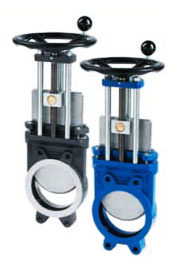 Slide gate valve : DMN Westinghouse is one of the most famous brands of rotary valve in the world. More than 40 years of experience with the thousands unit sales a year is the best guarantee of the quality and reliability of their products. 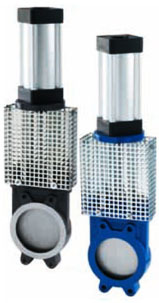 DMN is very specialised in many high-end applications like high pneumatic conveying system (we can produce the valve up to 2 bar on requests.) and also the food processing, which is required vary hygienic and easy to clean equipments. DMN dairy and medical rotary valve is designed to perfectly match with all those critical issue of food industry.